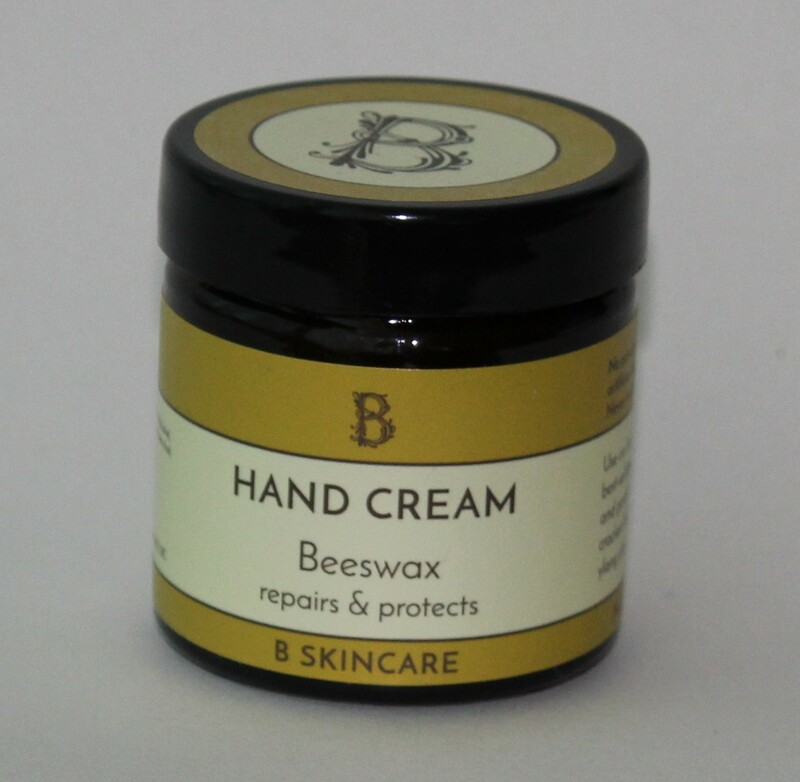 "Many of our customers say this is the best hand cream they have ever tried. 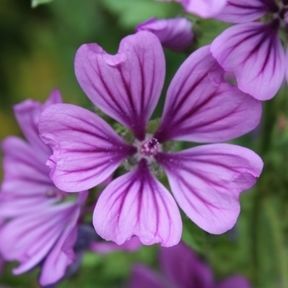 It is a rich, nourishing cream that moisturises and protects the skin. It is non greasy and easily absorbed". Good for cracked, dry skin, not just your hand and feet.